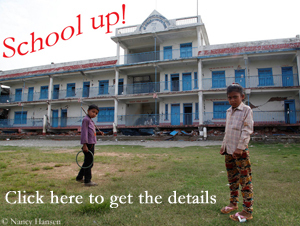 Thanks to Dan Mazur and Co. 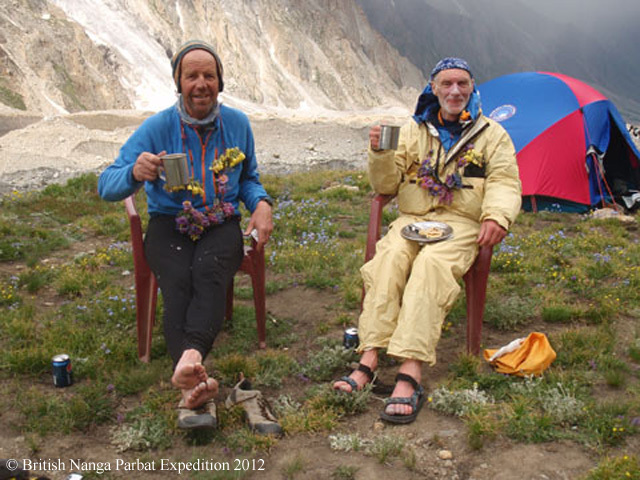 The two Britons Sandy Allan and Rick Allen had landed a coup in the Karakoram in summer 2012. 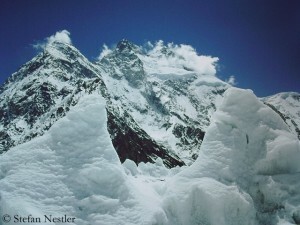 At that time they were the first to reach the summit of Nanga Parbat via the more than ten kilometers long Mazeno Ridge. Allan and Allen had been at very high altitude for 18 days. In 2013, they had been awarded for this amazing ascent the Piolet d’Or, the “Oscar of the Climbers”. 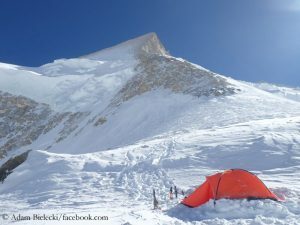 Meanwhile, further summit successes were reported from the Karakoram: According to Polish media reports on Monday, 35-year-old Pole Adam Bielecki and 37-year-old German Felix Berg reached the 8,034-meter-high summit of Gasherbrum II. “We managed to traverse the summit – we reached it by the fragile and surprisingly difficult West Face and went down the regular route (via the Southwest Ridge),” Adam wrote on Facebook. 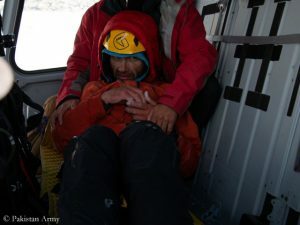 Their companions Jacek Czech, also from Poland, and Boris Dedeshko from Kazakhstan had wanted to climb via the normal route, but had turned around at 7,500 and 7,800 meters respectively, said Bielecki. 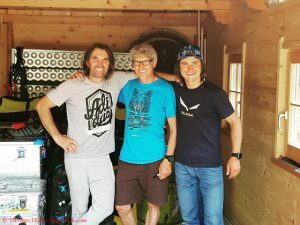 It was his fifth eight-thousander, for Felix Berg after Mount Everest (in 2004), Broad Peak (in 2014) and Cho Oyu (in spring 2018) the fourth success on one of the 14 highest mountains in the world. Yesterday, ten climbers from the Austrian expedition operator “Furtenbach Adventures” according to their own words reached the summit of Broad Peak at 8,051 meters. 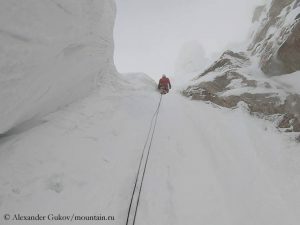 The group had abandoned their first summit bid last week because the avalanche danger had been still too great at that time. The first summit attempts of this summer season have also begun on K2.